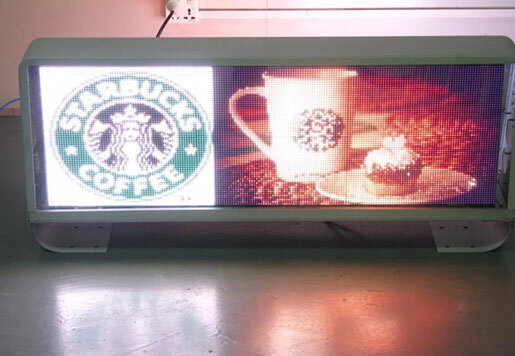 1)High Brightness, user can change the advertising words whatever you want, easy and convenient in operation, more attractive compared with traditional banner. 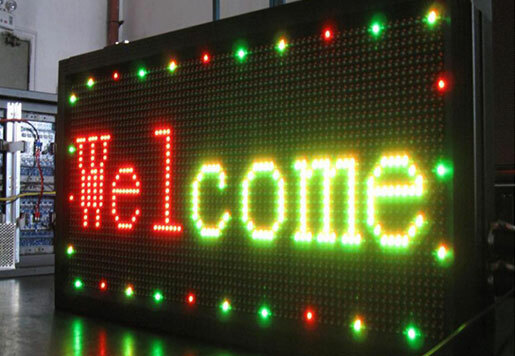 2) The led moving message board supports many kinds of languages and characters. 3) A lot of lively animation icons are built-in. 50 and more action effects for user option; Different brightness can be adjusted in software. 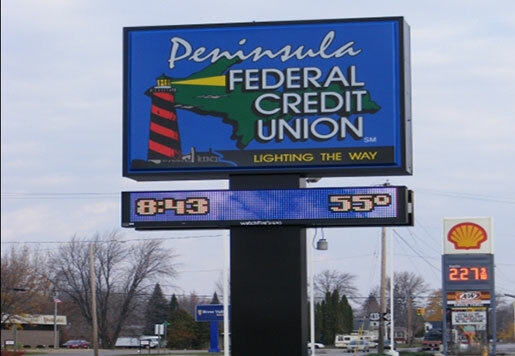 4) Time clock format, support date, countdown and any other additional functions like temperature and humidity. Voltage input: 220v or110v. 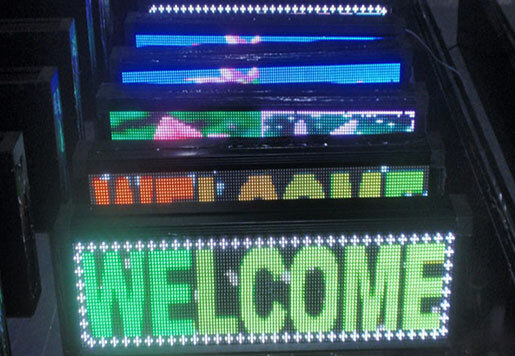 5) led moving message board Structure: well appearance frame, professional pendants, standard connectors and other accessories. 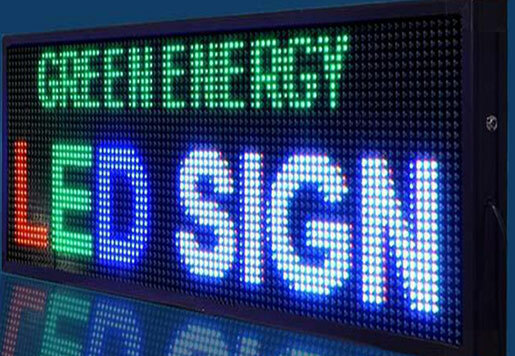 What color do you want for led moving sign? Do you have aluminium alloy cabinet/case? 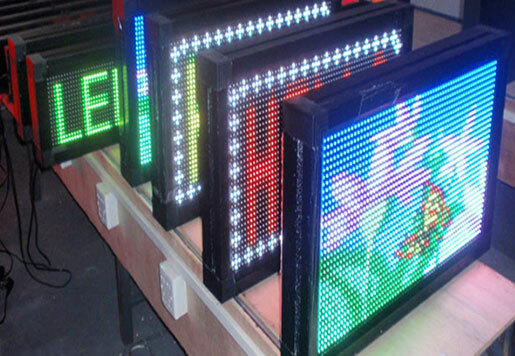 Do you want custom make led scrolling sign here? yes, we can, please tell us what is your enquiry. 1. Release different information and advertisement. 2. 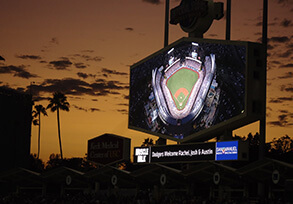 Display video/text and attract attention. 3. Good looking and colorful effect can beautify your project. 4. Message can be change by your need in any time. 5. High brightness low power consumption. 6. We provide customized service. 8. It can display time.